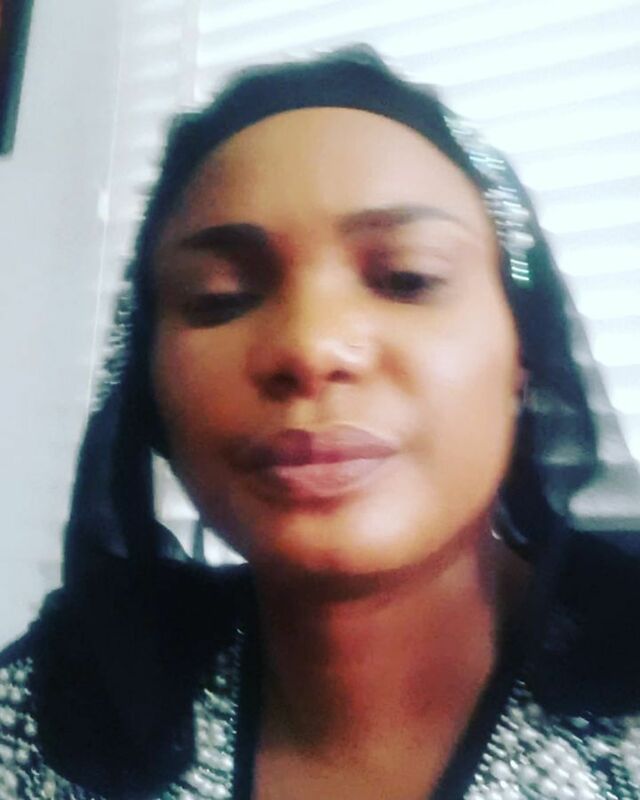 Nollywood actress, Iyabo Ojo has cried out in frustration over her business . If you recall in September 2017, she opened a multi-million naira edifice in Lekki named Fespris Lounge & Bar., It also houses an Amala spot and beauty salon. Now, she revealed PHCN and taxes are almost causing her business to fold up. am tired of doing business in Nigeria!!! 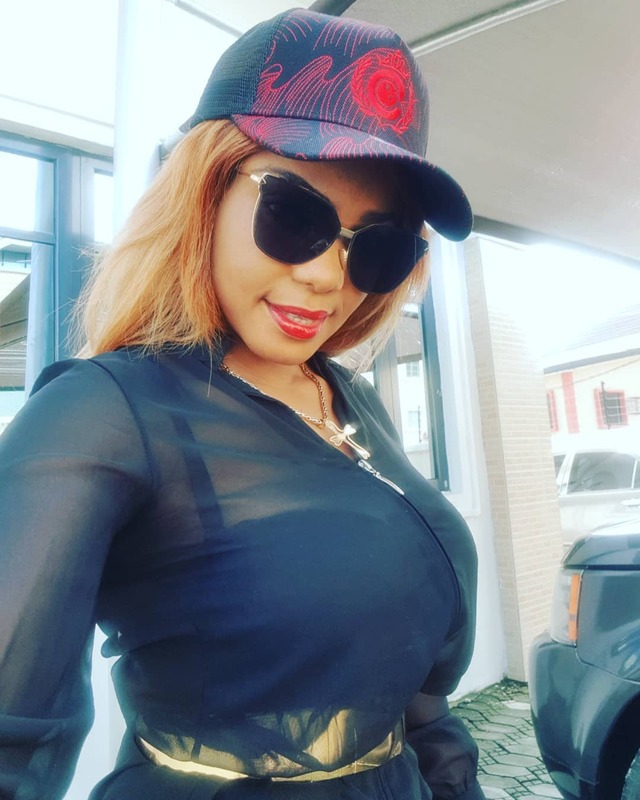 0 Response to "I’m tired of doing business in Nigeria- Iyabo Ojo cries out"